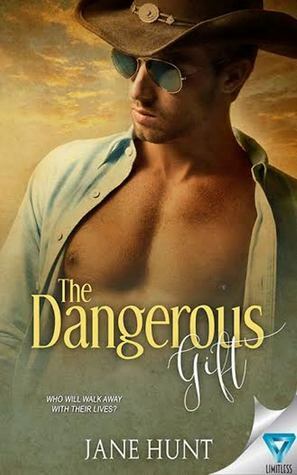 I’m giving away a paperback copy of The Dangerous Gift. I also have exclusive giveaways for my Newsletter subscribers. Sign up for my newsletter by clicking on the image below.